Pachanga is a Latin-themed music, cultural arts and food festival dedicated to showcasing the vibrant blend of Latino-created music and art and the impact it has on American culture today. The Pachanga lineup includes rock, alternative, Tejano, mariachi, cumbia, salsa, electronic, funk, hip-hop and indie rock. West Austin Studio Tour. Courtesy of Big Medium. Big Medium is proud to present the 3rd Annual West Austin Studio Tour! WEST is a free, self-guided tour that champions the abundance of talent within Austins large and wildly diverse creative community. 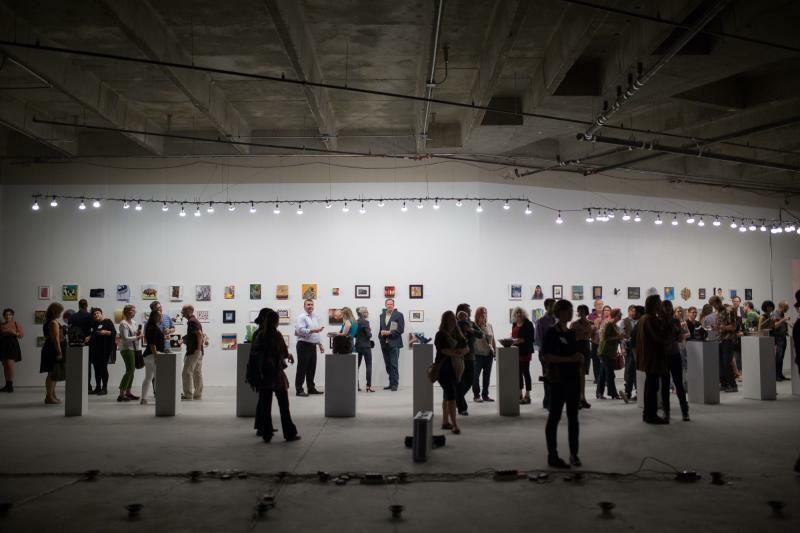 The public is invited to discover new artistic talent, see working studios, learn about artists&apos; tools, techniques, and inspirations, and support the arts community by building their personal art collections with the work of local artists. Austin Restaurant Week hosts the city&apos;s favorite and top restaurants through a two-week culinary adventure. Enjoy two-course pre-fixe menu pricing for lunches from $12-17, three-course pre-fixe dinners at $27 or $37, and brunches at select locations for $17! Meals on Wheels and More has returned as the charity beneficiary this Spring, and every Austin Restaurant Week meal donates $2 directly to Meals on Wheels and More to support their programs. RedFest is a three-day party with a southern attitude, full of music, comedy and outdoor fun. It is a festival like none before, with loads of hands-on outdoor activities, sports, an old style saloon, dance hall, massive sports bar, and some of the biggest names in music and comedy across 3 stages. If you work hard, play harder, and love the outdoors then RedFest is for you. Austin proudly hangs it&apos;s collective hat on being the Live Music Capital of the World - with several music festivals to match. Jazz is a uniquely cultural phenomenon that unites people across the divides of race, age, nationality and socio-economic status.The 2014 festival features international jazz master Kirk Whalum, Jazz Funk Soul with Jeff Lorber and Everette Harp, saxophonist Jessy J and flautist Althea Ren. Life Time Tri CapTex attracts all levels of athletes from top ranked professionals to first-time triathletes. The event includes the USA Paratriathlon National Championship, sprint and international distances, First Tri distance and sprint and international distance relays. Every other Wednesday beginning the end of this month, Zilker Park will be filled with thousands of people, blankets and lawn chairs, families and music lovers. As Austin&apos;s largest FREE concert series KGSR&apos;s Blues on the Green is consistently ranked as a top annual entertainment event and has become a staple of the Austin lifestyle and a very casual and comfortable experience. What will you be enjoying in Austin this month? Let us know in the comments below, or share your tips and pics @VisitAustinTX!